The driver of a Ferrari was arrested early Sunday along the Overseas Highway in the Florida Keys after deputies said he fled from a traffic stop. When questioned by deputies after his arrest, the man reportedly said, "The car is a Ferrari, and it goes fast." 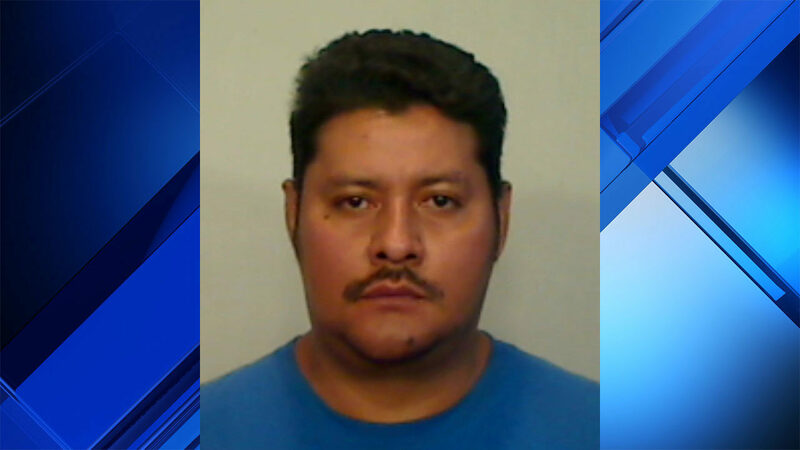 Gabriel Molina, 29, of Miami, faces charge of fleeing and eluding a law enforcement officer.